Past infancy, breast milk continues to provide rapidly growing babies and toddlers with a great source of nutrition. The fat and energy contents in breast milk cannot be matched in formulas or cereals found on store shelves. As quickly as their little bodies are growing and changing and moving, breast milk is the best source of energy, vitamins, and nutrition for them for years! 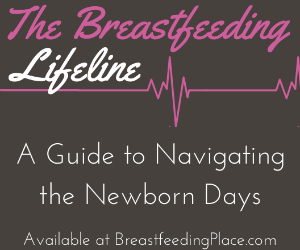 Numerous studies have shown that disease and illness prevention is directly related to breastfeeding. Breastfed babies and toddlers have fewer illnesses, shorter duration when they do get sick, and an overall lower mortality rate. Actually, the longer you breastfeed, the stronger some of the antibodies become: some of the antibodies that are found in breast milk increase during the second year of a baby’s life! Children that are breastfed the longest show higher overall IQs than their peers who were formula fed or breastfed for a shorter duration. With as much information that is being absorbed into those busy little minds, it’s great to know that breast milk is helping with that intellectual development! Despite social arguments that breastfeeding causes “attachment issues,” quite the opposite is true. Studies show that children who are breastfed into toddlerhood are more independent, have better social skills, and are better at coping with stressful situations. Aside from the physical benefits, it is a wonderful way for them to cope with pain or anger or frustration—it’s a great bonding tool and the perfect way for to meet their emotional needs. Oh, did you think that there were only benefits for your baby? Wrong! 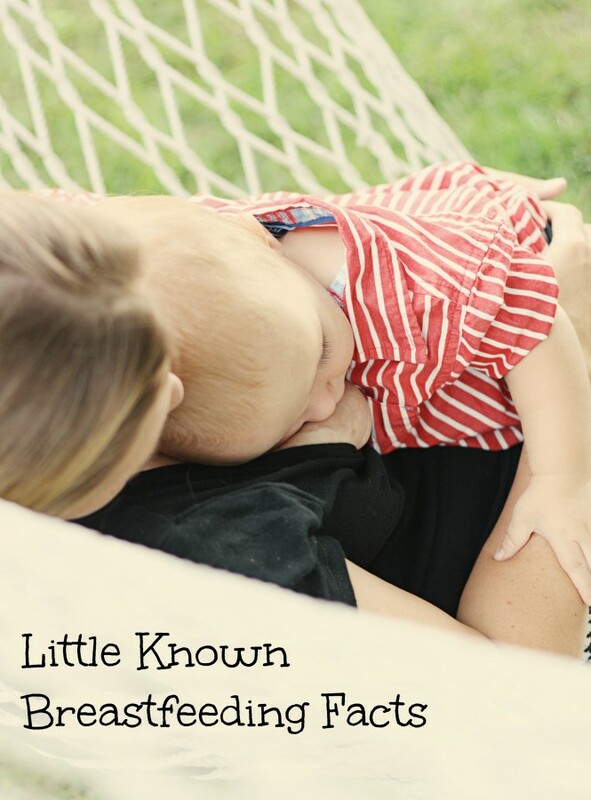 Mamas benefit from breastfeeding too! 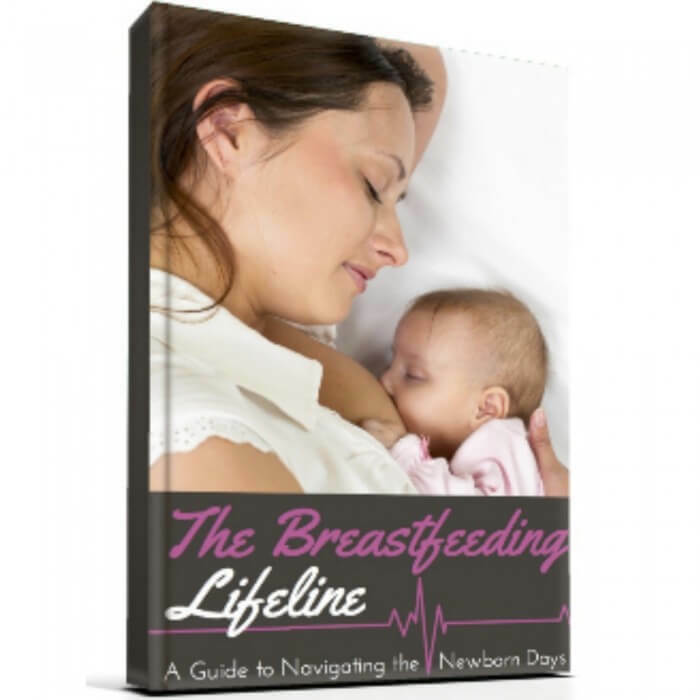 Breastfeeding has been shown to protect against a myriad of diseases, including ovarian cancer, breast cancer, uterine cancer, rheumatoid arthritis, osteoporosis, diabetes, cardiovascular disease, and more. Not to mention weight loss and natural fertility planning! 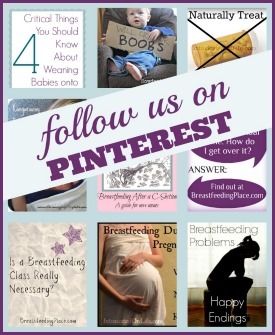 Did you learn something new about the wonders of breastfeeding? Have another secret power you’d like to share with us? Share here in the comments! Leah blogs at Crunchy Farm Baby, where she shares her family’s journey of living, growing, playing, and eating as green as possible. She lives with her husband and toddler son on a small farm in Southern PA, and enjoys designing fun, crafty items and reading in her free time. You can also follow Leah on facebook and twitter.